ESSEX Police are appealing for information after goods worth a five figure sum were stolen from an address in Ongar. 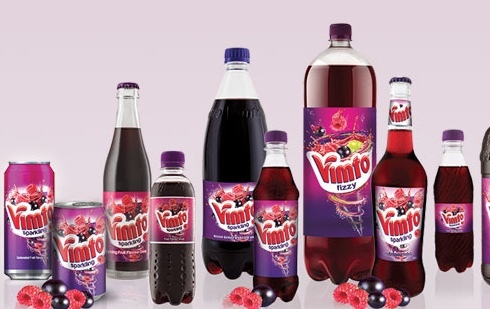 An investigation is ongoing after a lorry trailer containing 26 pallets of the drink Vimto were stolen from an address in High Laver between August 12 and August 14. It is believed the theft happened in the morning on one of those days, between 8am and 9am. Police constable Paul Alcock, said: “This has had a significant financial impact on the victim. 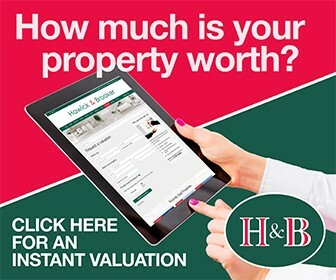 “If anyone has been offered a large amount of the beverage at a discounted rate it is an offence to handle stolen goods and you could be prosecuted for that offence. The trailer’s tracker showed that it was on the B194 Waltham Abbey at around 3pm on August 13, and anyone with information about its whereabouts or those responsible for the theft are asked to contact Pc Paul Alcock on 101. You can also contact Crimestoppers anonymously on 0800 555 111.